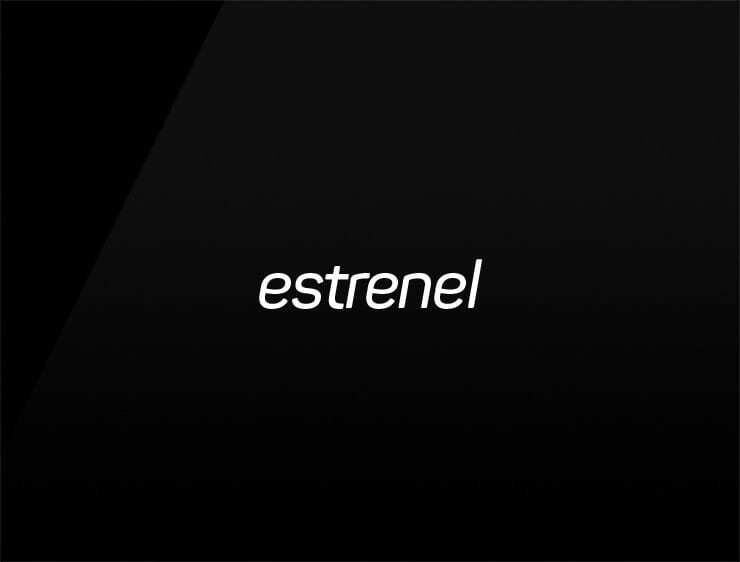 This elegant and modern name ‘Estrenel’ evokes both ‘estimate’ and ‘establish’. Possible fits: Consultancy, A Biotech. A legal service. Fashion, An accounting firm.